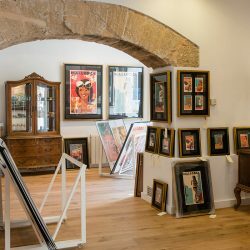 In the heart of historic Palma, where the only remaining gateway to the 12th century Medina still stands, is an Aladdin’s cave of retro and vintage poster art depicting the Balearic Islands in a nostalgic tint that draws from the glamorous golden age of travel. 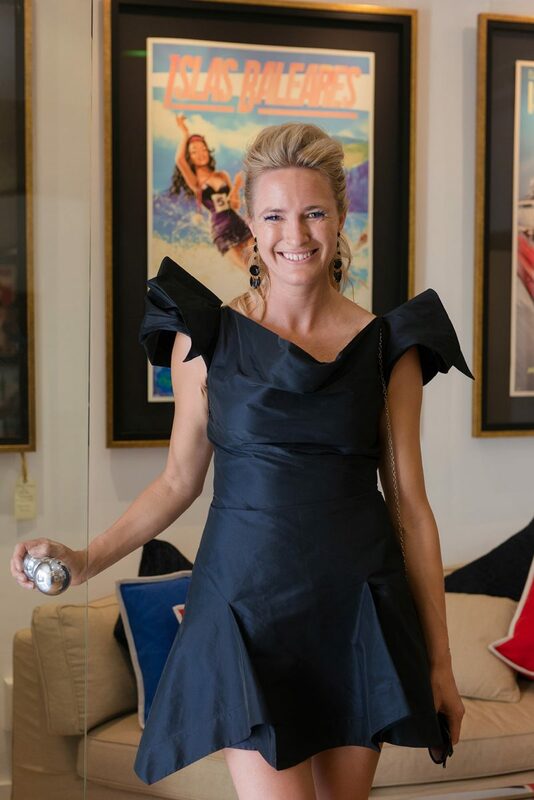 The ‘cave’ – a beautiful old building – was allegedly the former Seat of the Spanish Inquisition, but today it houses a new gallery called Stick No Bills, founded by philanthropic surf-loving couple Meg Gage Williams and Philip James Baber. They have have already achieved great success with a sister gallery in Sri Lanka, and both galleries specialise in retro and vintage travel posters and postcards, printed on the world’s finest paper using the highest quality ink. 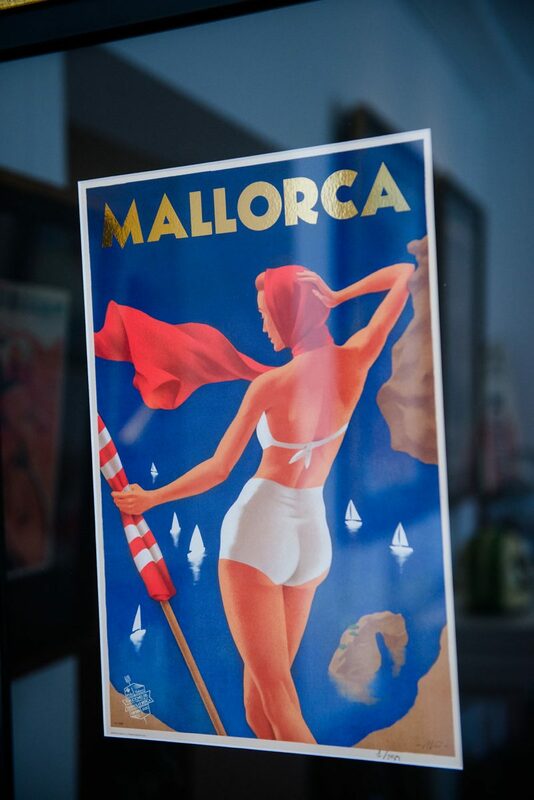 The posters celebrate beauty, history and culture of Ceylon and Iberia. Before opening the Sri Lanka gallery, Meg and Phil were already in possession of an impressive vintage poster collection, and they started to look into how they could gain copyright of these precious images and then redistribute them as prints. The task began with Phil having to wake up at 3am to take the bus along the coast to Colombo each day to research the best printers. So why choose Mallorca for the second gallery? “Because it’s the most magical and fascinating island in the world and it has always been our very first choice. 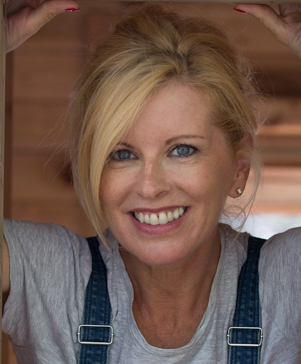 The nature and the myriad layers of history are quite remarkable here,” says Meg. Location chosen, the posters are now on display. A sophisticated lady with a flowing white scarf leans out of the Sóller train in a 1960s retro style poster depicting the still-functioning classic train. In another image, a smartly dressed couple stroll down the steps beneath Palma Cathedral, the man with his arm around an elegant lady in a red dress, he with his shirt sleeves rolled up in the heat. There is something both captivating and enchanting about these illustrations; a magical portrayal of the past. At the top of the range, museum standard prints are priced at €395 for limited editions, while the most economical option are €2.95 postcards. In Mallorca, a percentage of proceeds from all sales go to Medicos sin Fronteras, and profits from a selection of images will be donated to Association Ondine, specialists in marine conservation efforts in the Balearics. The Sri Lanka Gallery sales also help fund numerous conservation and heritage organisations. So what more reason do you need to visit the Stick No Bills gallery, peruse the posters, and purchase one of these beautifully nostalgic images? Open: Monday to Saturday: 11:00hrs – 19:00hrs and also by appointment.